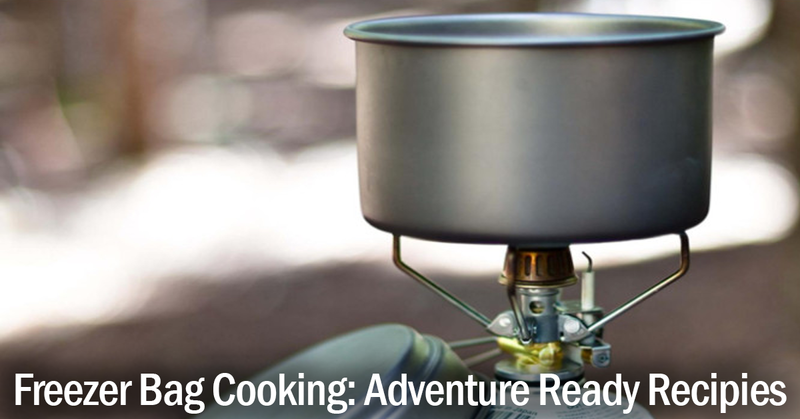 Here’s two relatively little-known Scout pioneering methods that are well worth investigating. This new (to me at least!) 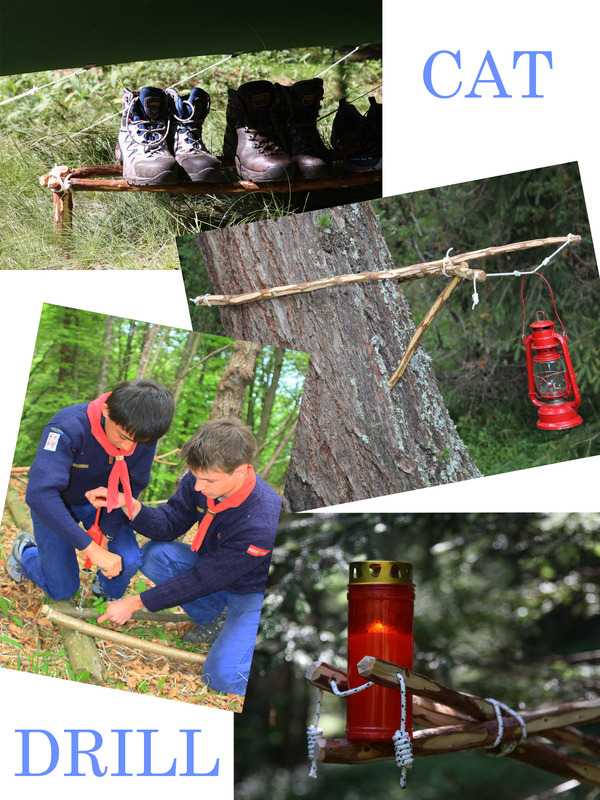 Scout pioneering technique originated with the Italian Scout Group Trento1. 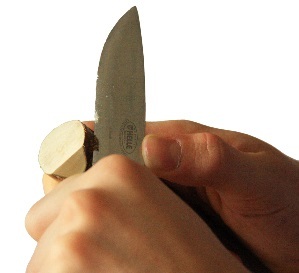 CatDrill combines classic pioneering and froissartage (see below). 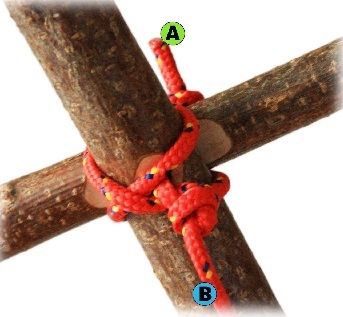 This technique uses smaller diameter wooden poles or branches and lighter cordage to make sturdy joints that can be used to build a number of different projects. 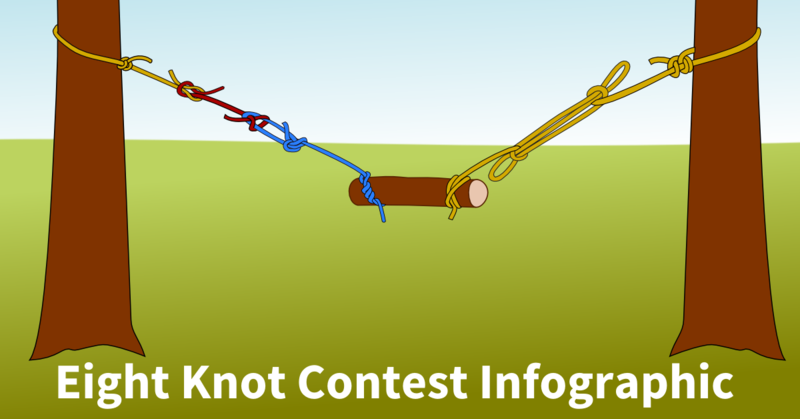 The basic technique involves shaping a “diamond head” and corresponding “partridge eyes” (drilled holes) that are joined with light cordage (like paracord). 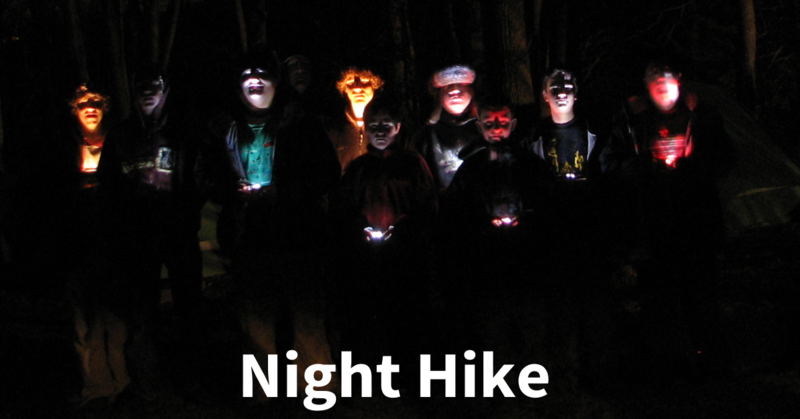 These PDF directions are in English and should help you learn the various techniques involved in CatDrill. 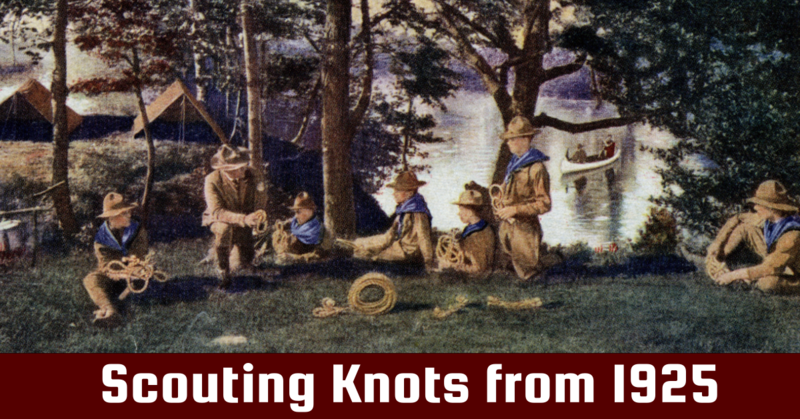 Froissartage (pronounced froy-sar-tage) is a Scout pioneering technique named for its creator Michel Froissart, District Commissioner of Scouts France at Fontainebleau in the 1930s. 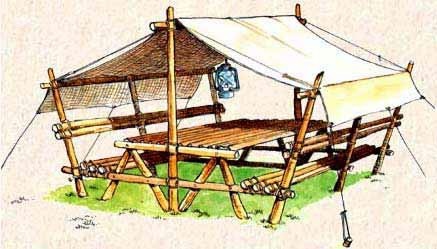 Frioissart adapted a number of traditional colloquial woodworking techniques to build semi-permanent camping furniture and structures. 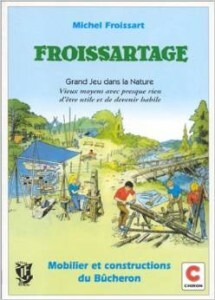 Froissart’s book; Froissartage, grand jeu dans la nature , is still in print, but hard to find on this side of the Atlantic. Thanks for posting this. 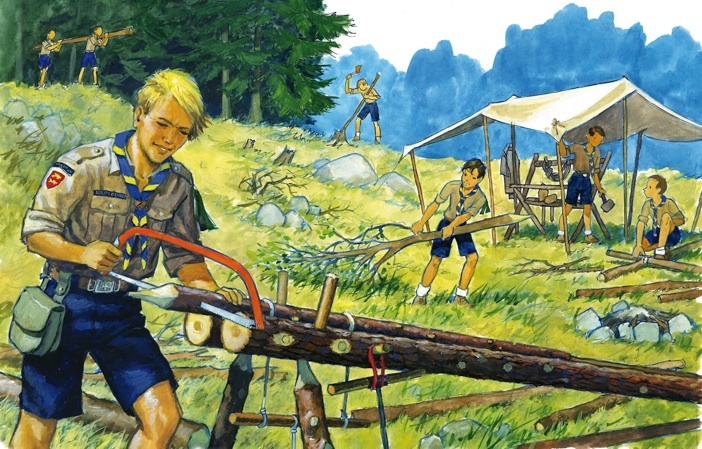 From a traditional Pioneering viewpoint, this “Cat Drilling” can be seen as having merit in that the “modules” will stay intact with one another without shifting and structures are still being built using just cordage and poles. 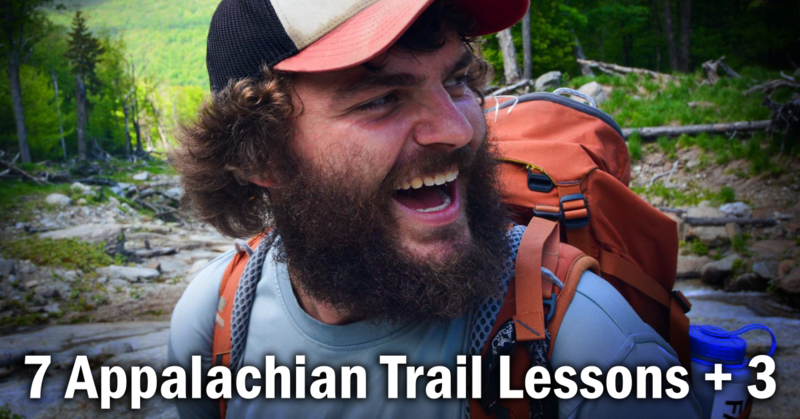 Instead of only lashings to join the poles together, the approach employs a bolting technique with nylon cord in lieu of metal bolts. 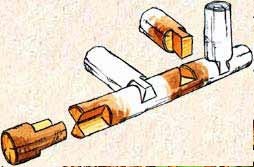 (This past summer while his crew was lashing together a bridge, we had a perspiring Scout jokingly ask “whatever happened to just using hammer and nails?”) Anyway, it’s a nifty approach. 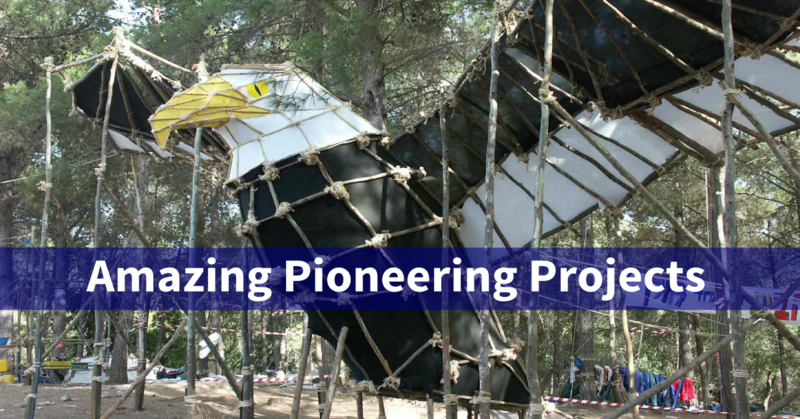 I can see it consisting of an array of prefabricated, little subassemblies for camp gadgets, which might under certain circumstances be comparable to using a “pop-up” tent instead of one that has to be pitched from scratch.